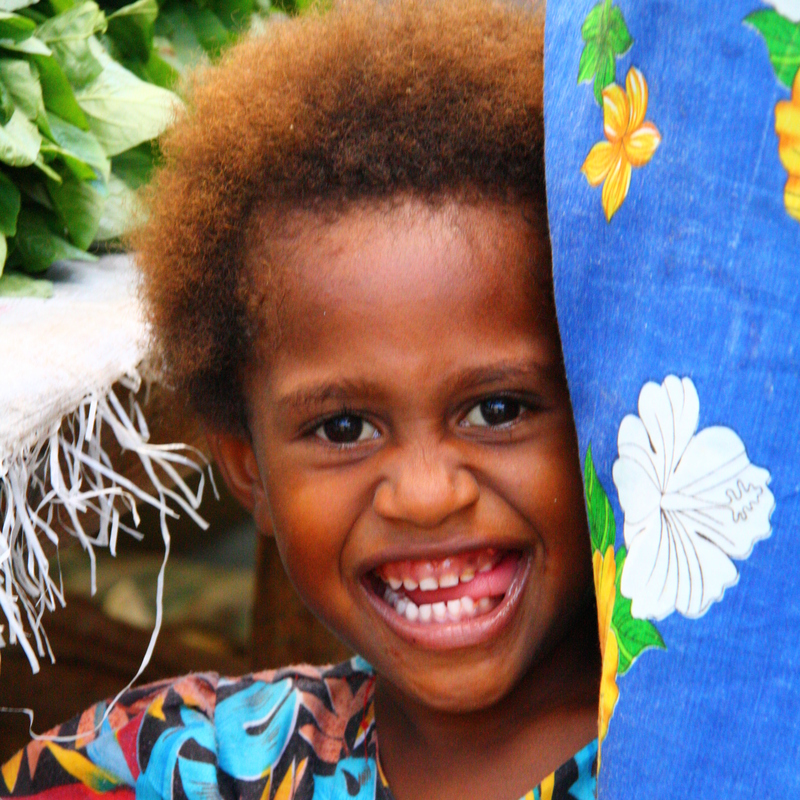 BULA from the islands of Fiji, where mountains and oceans collide, where the people live simply and always smile . . . this island nation I love with all my heart and have lived in for nearly two decades. My husband Ray and I came here in 2001 to help the people of Fiji. Since then we’ve founded and run our own non-profit, had three beautiful girls (Eden, Elani & Isla), gained dual-citizenship, and started a photography business to help keep it all going. I absolutely love photography. 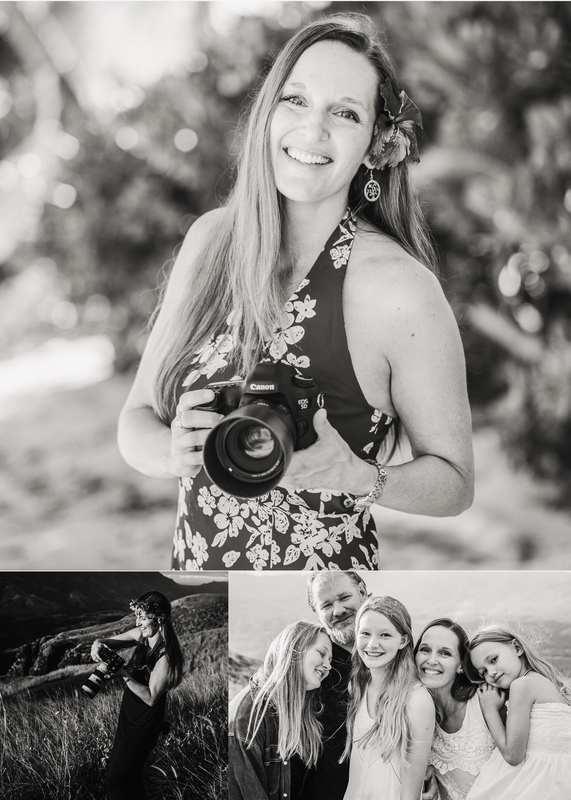 For me it’s all about the connection that happens when I use my camera to capture moments, create beauty, and weave it all together into an authentic expression of YOU. It’s about the experience, this moment in time that we can capture together so you can remember it forever. If I had to describe my style in a few words, I’d choose joy, connection, artistic expression and authenticity. It’s my goal to bring light and life to each person I photograph, and leave them with a memory and connection that goes beyond a beautiful image. If this resonates, if you want to connect with me, just click below. I’m really looking forward to meeting you. Born in the Philippines, raised in remote Indonesia, and now a USA-Fiji citizen, Ray is very at home here in the islands. Ray and Laura together founded and co-direct the non-profit Island Encounters Trust. 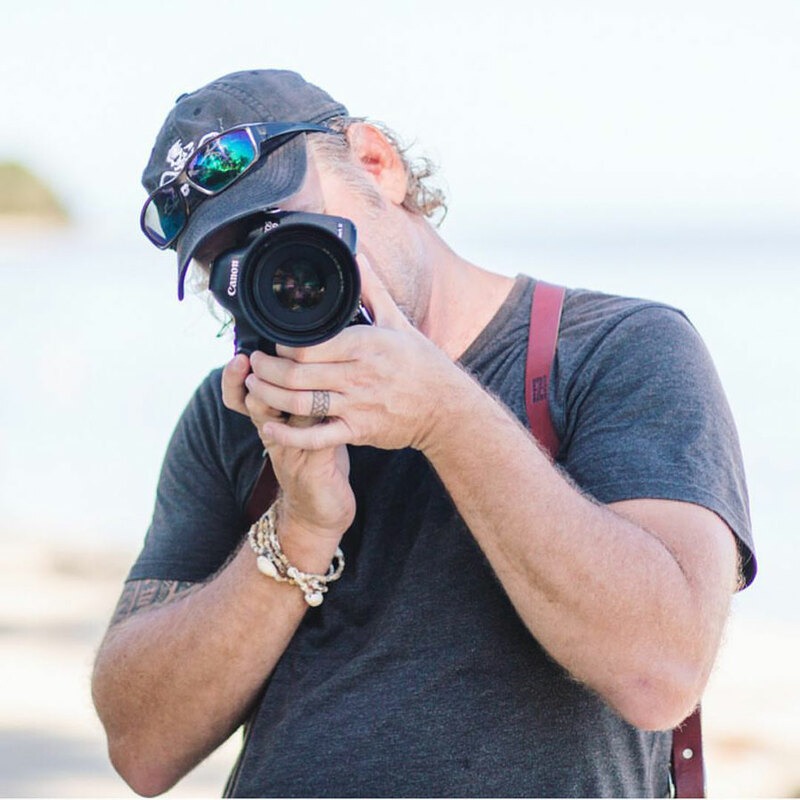 Ray specializes in portraiture, water photography, and aerial photography. He is also available as a second-shooter for weddings. He’s an awesome father, a loyal friend, and a very talented photographer. 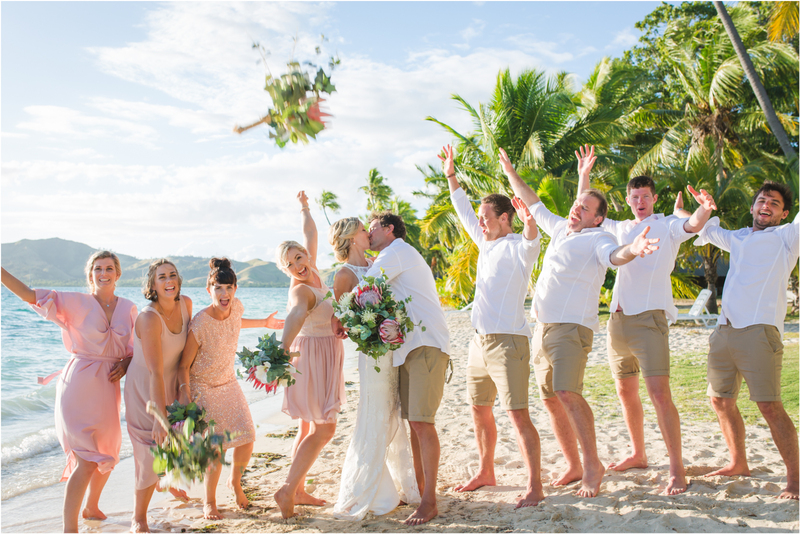 Feel good about your investment with Island Encounters Photography knowing that proceeds go to support Island Encounters Trust, a non-profit working in sustainable agriculture, service tourism and kid’s programs in Fiji.